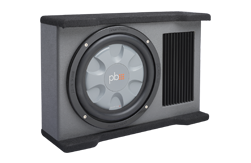 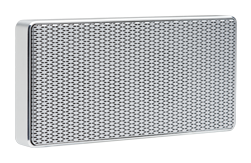 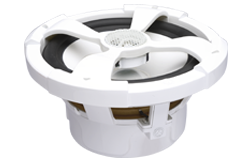 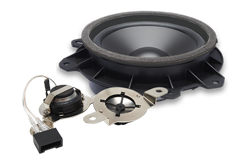 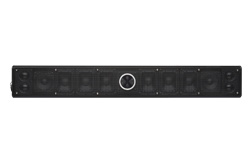 Our improved S-Series subwoofers bring value to a whole new level. 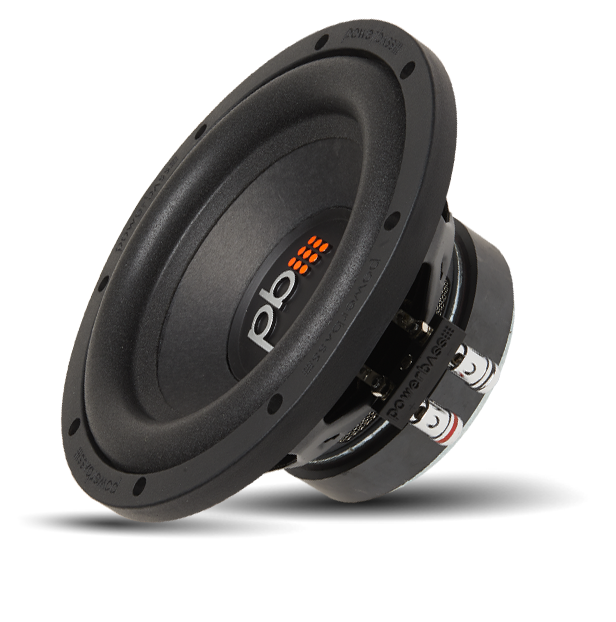 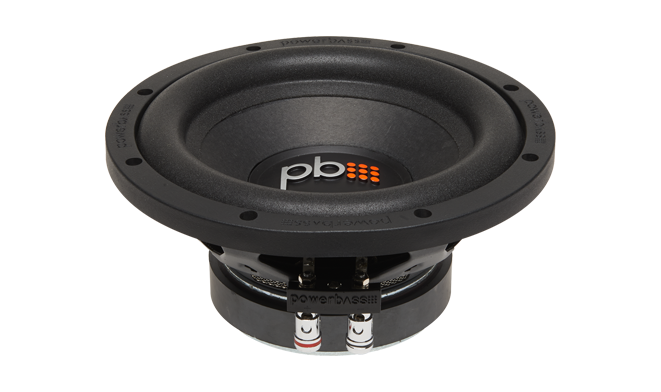 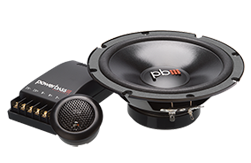 This year we rounded out the line by adding in our new 8-inch subwoofers. 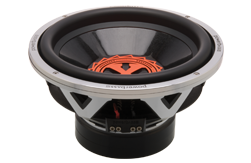 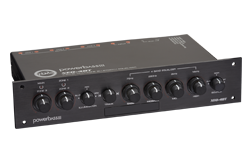 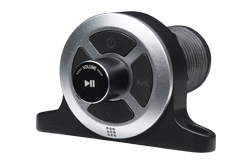 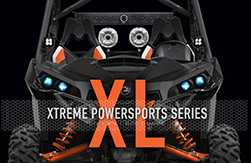 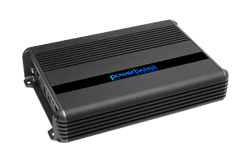 You will be impressed with the oversized motor structure for high-power handling and greater reliability during heavy hitting bass lines.